Manzoor Ahmad Dar is hugely popular in Jammu & Kashmir's cricketing circle because of his ball striking ability. 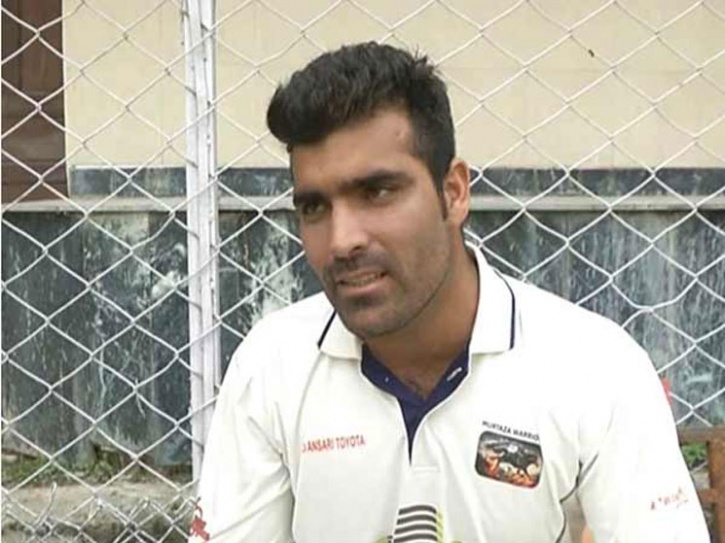 Jammu & Kashmir cricketer Manzoor Ahmad Dar, who is strongly built and can smash the ball hard, is eyeing to fetch a handsome contract in the next edition of Indian Premier League (IPL). Manzoor, 24, comes from a village where his friends have named him as ‘Pandav’ because of his massive 6 feet 2 inches stature and 84 kg weight. Even though Manzoor is yet to make a significant mark in domestic cricket, his coach and selectors swear by his raw talent and gushes over his ability to hit the ball out of the park with utmost ease. “He is Mr 100 metre sixer man. He gives the ball a real thump. Last year in a match with Punjab, he hit a few sixes that were 100 metres plus," Abdul Qayoom, the coach of the Jammu and Kashmir cricket team told News18. "This boy has talent for the shorter game. Give him 12 to 15 deliveries and he will tilt the game in his team's favour,” the J&K coach further added. "We were playing a kabbadi match in our village one day. When my turn came, I crossed the opponent's half and lifted three members to my side when they tried to put me down. At that very instant, locals started to call me Pandav. I haven't objected to this tag," Manzoor said while speaking to News18. The talented youngster recently got selected for the T20 Mushtaq Ali Memorial Cup and he is pretty optimistic to make an impact in the tournament. 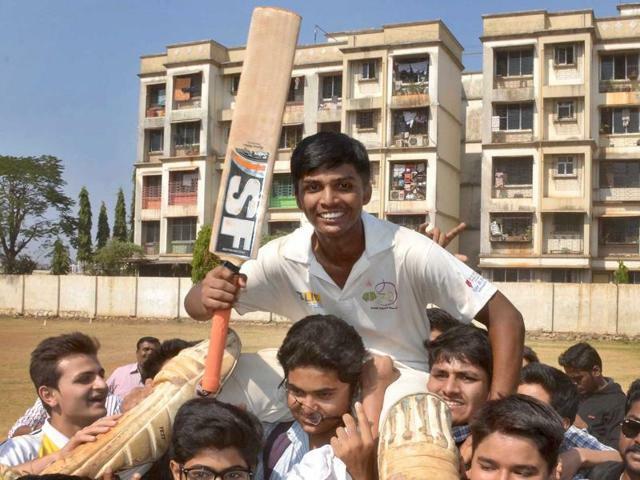 "Last year I played a few matches and got noticed after I smashed a brisk 34 in one match. The selectors picked me for North Zone probables. This is my second season and I hope to do well. 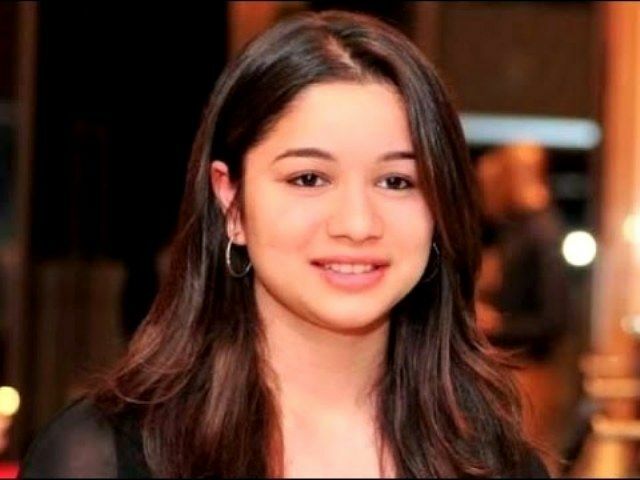 I hope I will make an impact," Dar said. Manzoor, who was previously a weightlifter, kabbadi player, wood artist and a security guard; also revealed that local teams invite him to play in various tournaments and once a team even took him to Dubai where the Kashmiri diaspora had organised a tournament. "Local teams invite me to play and sometimes even pay if I help them win. They arrange for everything. It [Dubai] was a sponsored trip and I was paid well. Some local clubs think that if I am on their side, they have a huge advantage. 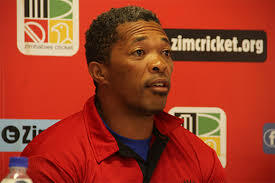 I can turn around a match quickly," he disclosed. Amidst the popularity and fame, Manzoor’s ultimate desire is to feature in the cash-rich Indian Premier League (IPL). "I am targeting IPL. Let us see how it goes," he concluded by saying.